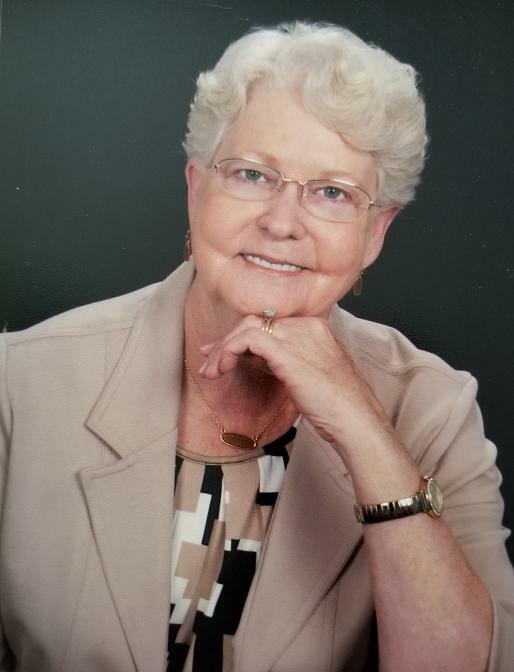 Margaret Inez Daniels, 70, formerly of Belton went home to be with her Lord and Savior Thursday, June 28, 2018. She was the widow of the late Kenneth Daniels and Joseph Milton Rudd. Born in Pickens County, she was the daughter of the late Onest Folger and Addie Cornelia Smith Hendricks. She was a member of Eastview Baptist Church and Sunshine Bible Class. Our mother loved nature, being outside tending her flower gardens and truly loved being with her children and grandchildren. With Margaret being the youngest of 14 children, she was greatly loved by all her siblings and extended family. Surviving are: son, Joey Rudd (Suzanne) of Greenwood; daughter, Teresa Watkins (Danny) of Ware Shoals; grandchildren, Keagan and Lily Rudd, Brandon Tucker and Cody Watkins; great grandchildren, Addie and Colton Watkins; brothers, Bill Hendricks (Evelyn), Glen Hendricks (Evelyn), Junior Hendricks (Pearl) and Ernest Hendricks (Linda); sisters, Christine Youngblood (Robert), Pearl Youngblood (Walter), Frances Bab (Cecil), Lucille Cooley (Sam), Oledia Coker (Bennie), Bobbie Kennedy (Kit), Shirley Chastain (Bob), Pauline Gambrell (Gene) and Carolyn McMahan (Terry). The family would like to express a special, loving thank you to two very special family members, Vivian Rodgers and Nell McMahan for all the years of love and kindness that they showed to our mother. Memorial service will be held 2pm Saturday at Cox Funeral Home Chapel with Rev. Randy Blank officiating. Memorials may be made to Eastview Baptist Church, 215 Meeks Dr., Belton, SC 29627. The family will be at the home of her daughter, 4259 Poplar Springs Rd., Ware Shoals, SC 29692.